Gather up some friends, pack a picnic lunch, it's time to head to the beach and stay all day by the sea! 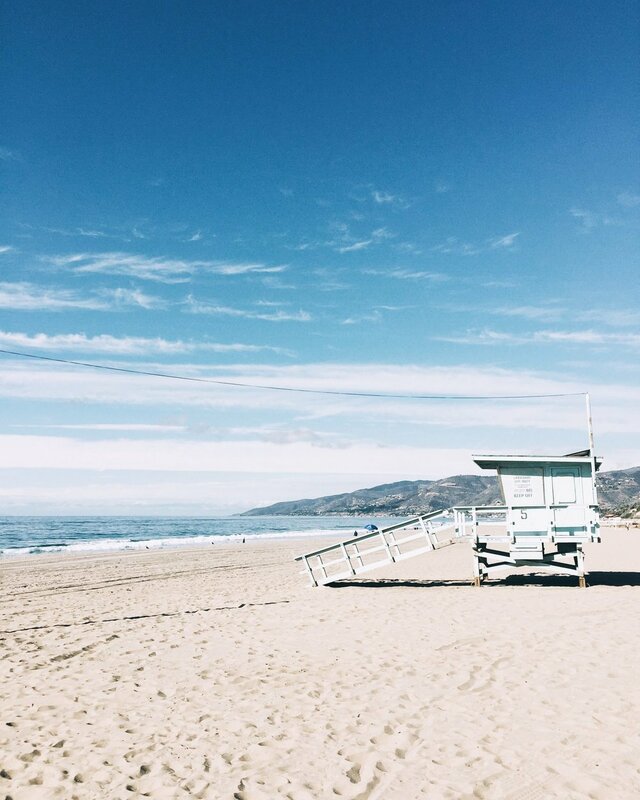 Here are 4 of the best beaches in the US hand-selected for their beauty by the stylish LA based creative & blogger Mirjam Flatau aka @mija_mija. They all just happen to be in California, which suits us just fine because our US headquaters is in LA and it's like our second home! Matador Beach - always worth the drive for its breathtaking surroundings. Zuma Beach - almost white sand with an ideal surfing spot. Venice Beach - vibrant atmosphere paired with great vintage shops. It is definitely a must see! Laguna Beach - one of my personal faves! Laguna has crystal blue waters and is the perfect beach for dolphin spotting. So whether you're a local, a traveller or full of wanderlust (like us); take note of these 4 beaches as must sees this US summer! And don't forget to pack a picnic to stay all day... it's just how we roll! Celebrate your Mother with a thankyou!